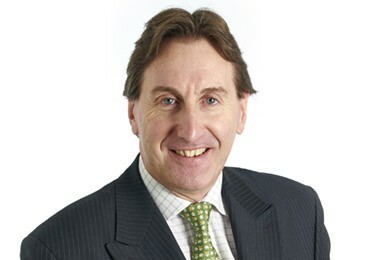 John Hoy is the Chief Executive for the Castle Howard Estate in Yorkshire and also runs his own consultancy, Hoy Consultancy, in advising a number of other heritage estates and attractions. His clients include Bowood House, Stonor Park, Belvoir Castle, Holkham Hall and others. He was previously an Equity Partner and Head of Rural for Bidwells LLP (2017), Chief Executive of Blenheim Palace in Oxfordshire (2003-2016), Commercial Project Manager at the National Museum of Science & Industry (2002-2003) and General Manager of Madame Tussaud’s London (2000-2002). From 1997-2000 he was Head of Operations and Head of Retail at Warwick Castle and prior to that was General Manager of the Knebworth Estate in Hertfordshire (1985-1997). He is Vice-Chair and a Board Member of Experience Oxfordshire, having led the Shadow Board that preceded its existence. He is also Chair of the Culture & Visitor Economy Sub-Group of the Oxfordshire Local Enterprise Partnership. He holds no other public appointments.